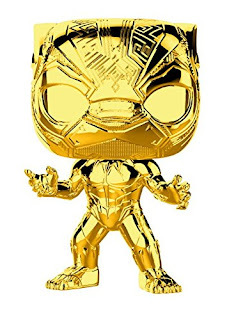 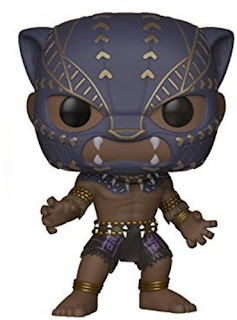 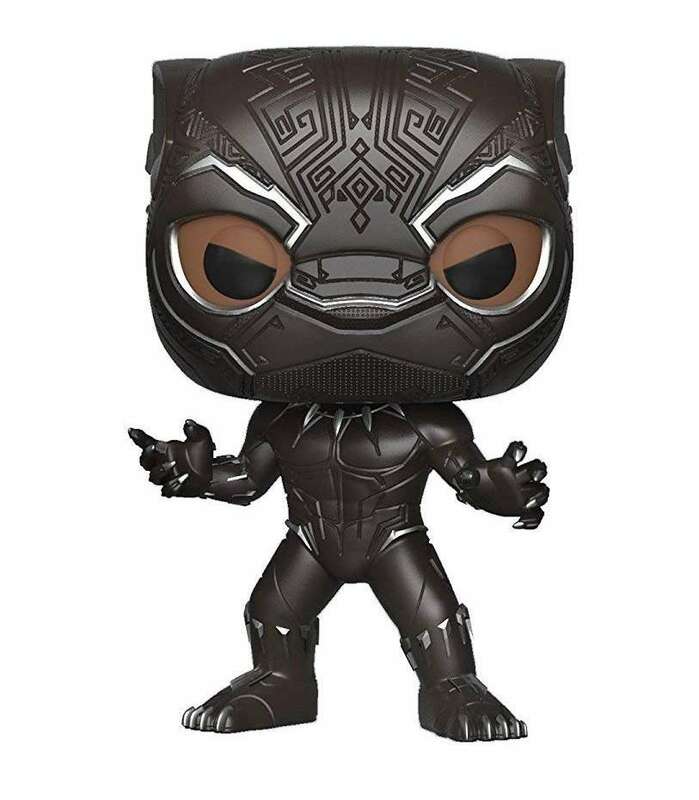 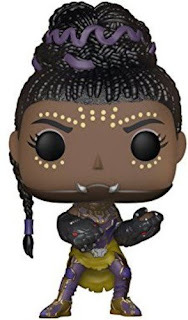 Find out the greatest Black Panther Funko Pop figures of all-time. 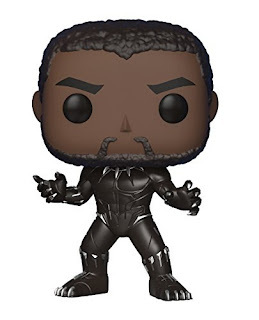 Funko Pops are pretty awesome. Black Panther is incredibly awesome. 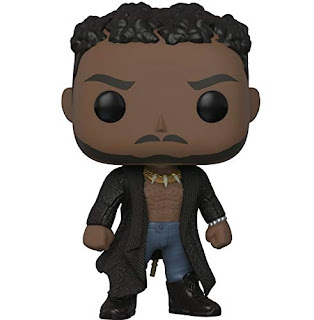 Now they've come together in a glorious way. 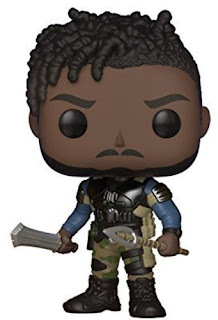 One of my favorite Funko Pop Bobbleheads is Finn from "Star Wars: The Force Awakens", but these will find a new place on my shelf. 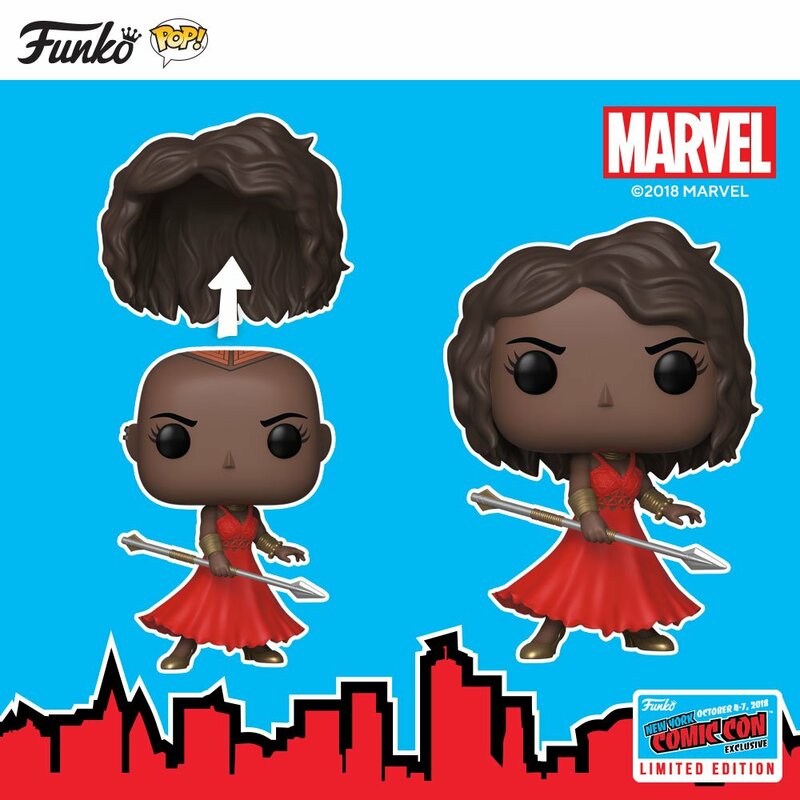 At NY Comic Con 2018 this year they announced some new Funko toy figures going on sale including a Rori Williams aka Ironheart figure. 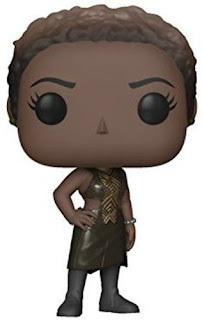 But the stand out is Okeyo with her removable wig. 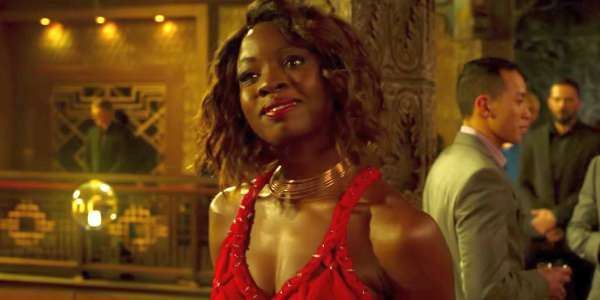 It's from the best fight scene in the movie when Okeyo, played by Danai Gurira, is fighting Klaue's men at the casino. 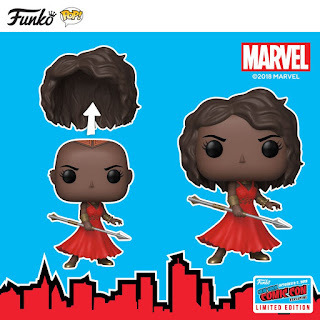 She snatches off her wig and uses it as a weapon. 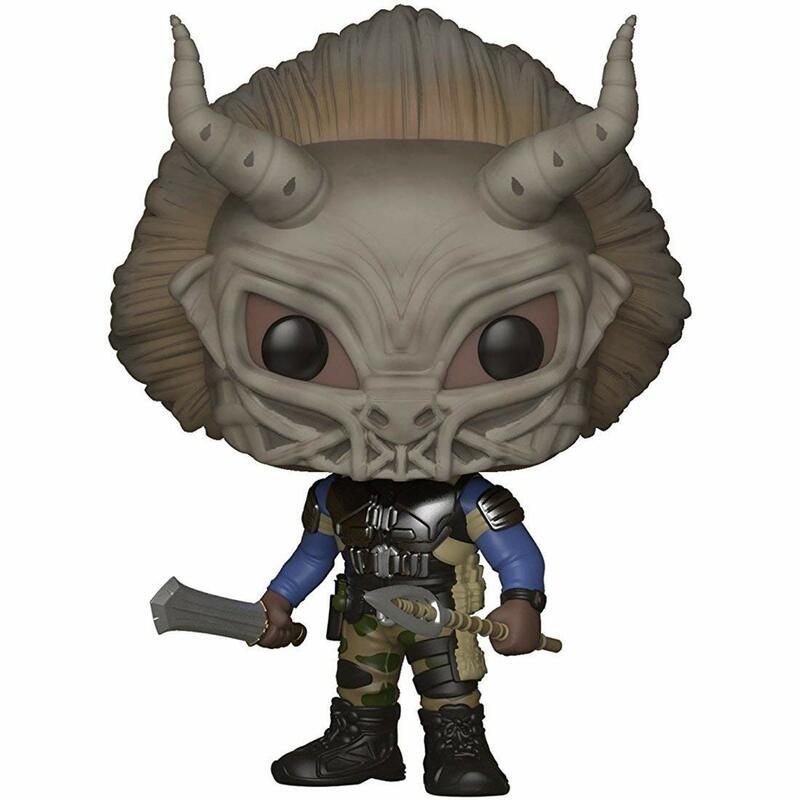 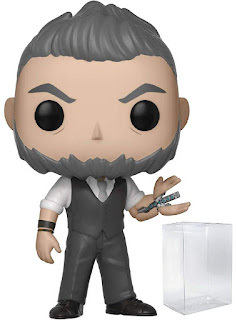 Soon we can enjoy it in glorious Funko Pop bobblehead form. It's not on sale yet, but here are some others you should check out.